Wow! 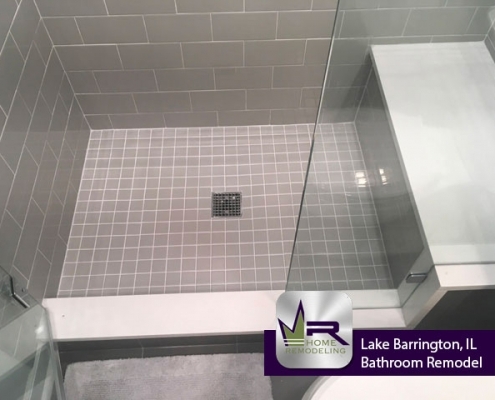 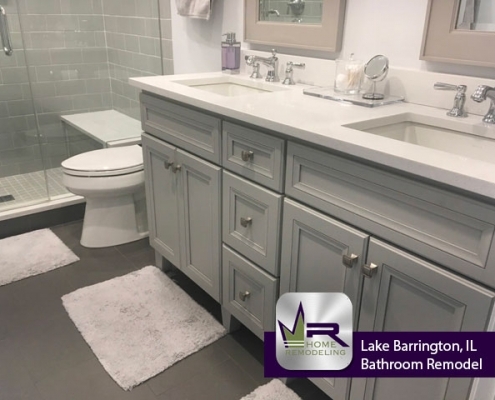 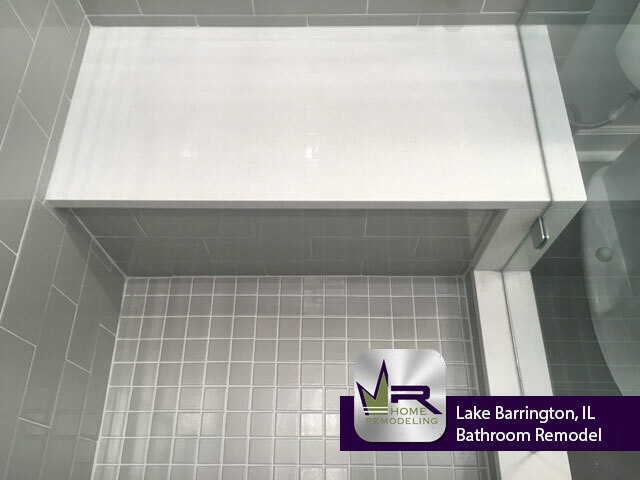 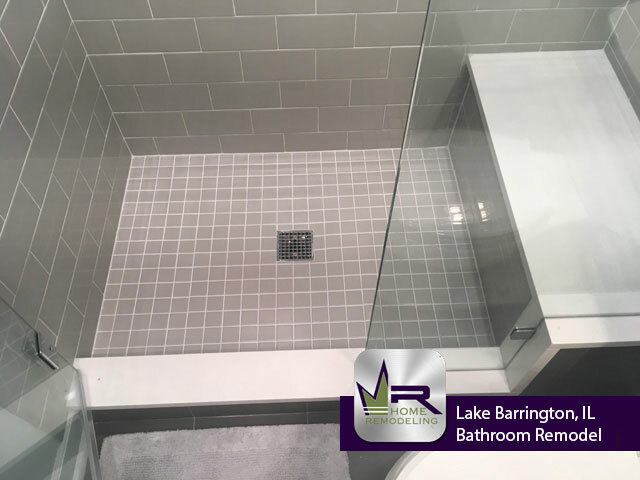 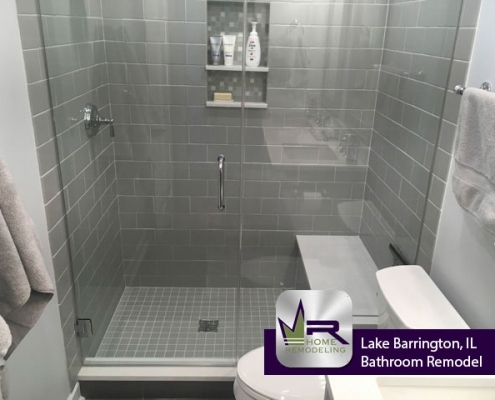 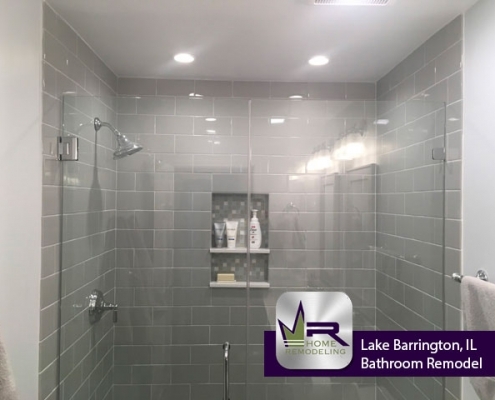 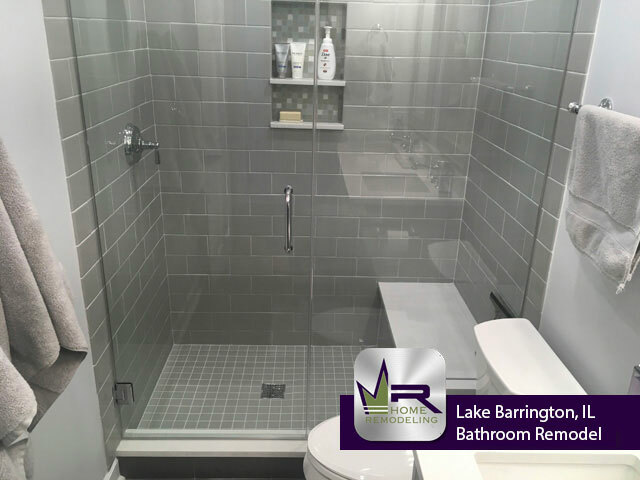 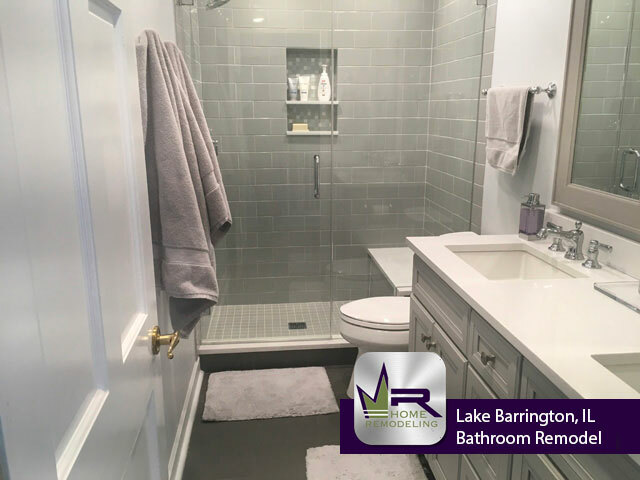 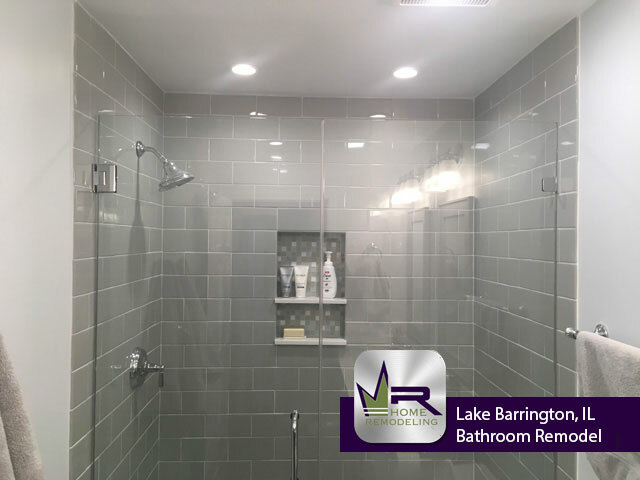 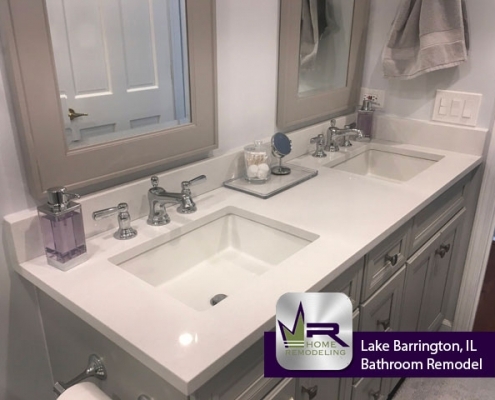 Regency did a superb job on this Lake Barrington bathroom remodel. 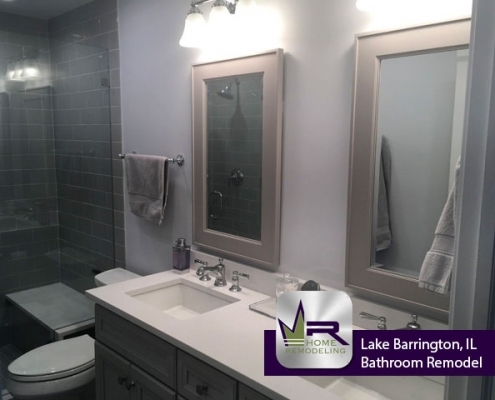 The main issue with the previous bathroom was the overall style and convenience. 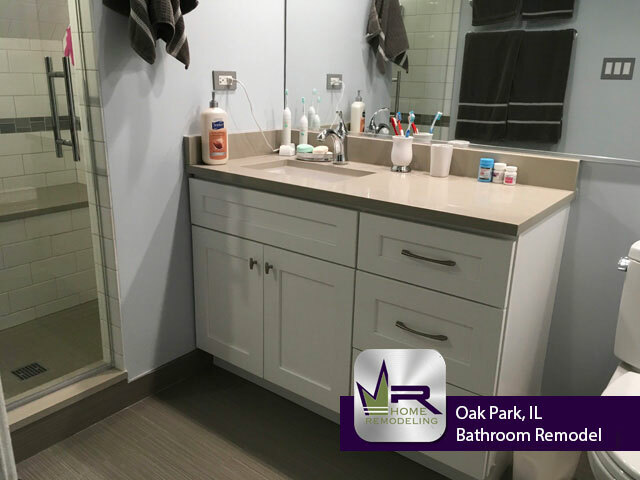 To fix this, Regency installed a very modern yet huge walk in shower as well as a double sink vanity in the color gray. 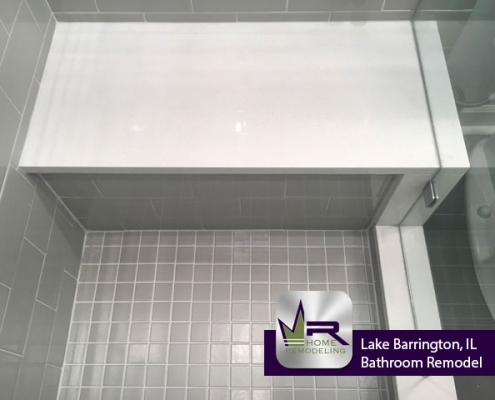 Each new installation creates an elegant atmosphere while being extremely modern. 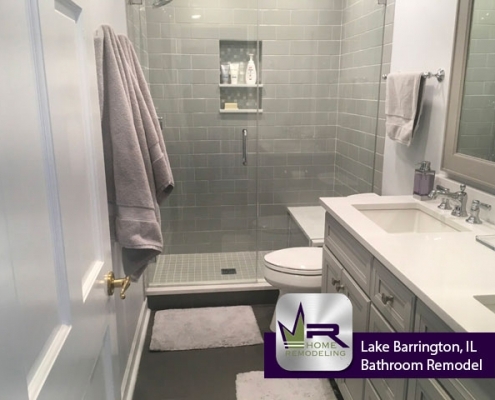 The homeowners will now look forward to using this chic new bathroom each and every day! 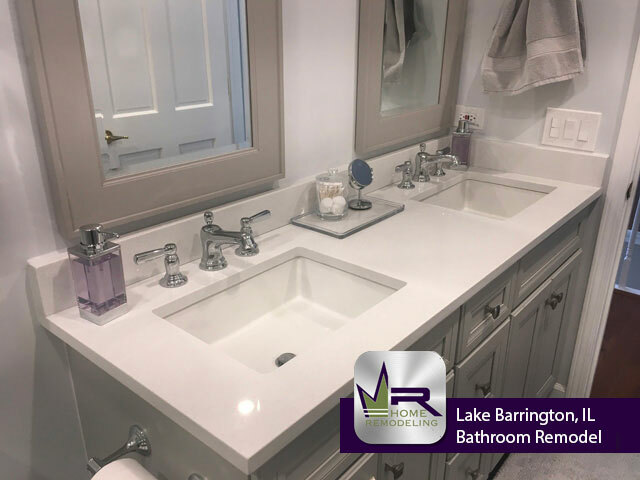 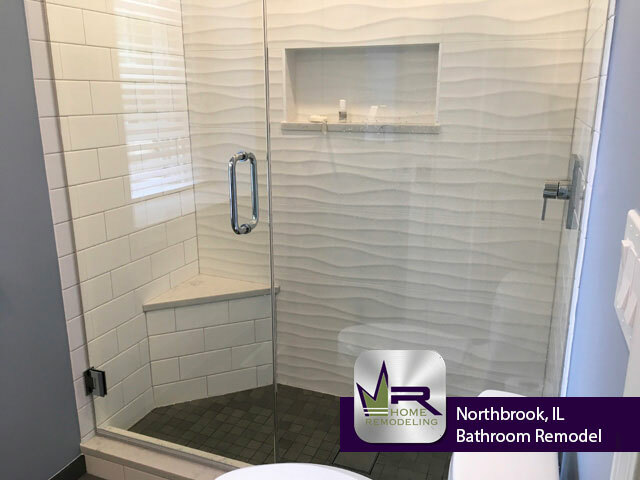 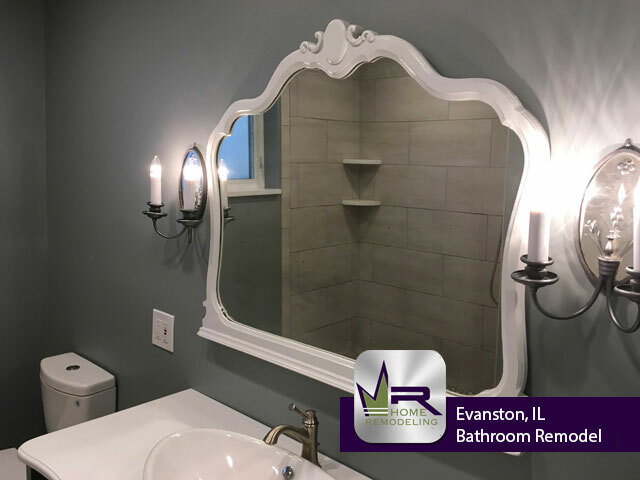 If you want a bathroom remodel in Lake Barrington, IL call the experts in home improvement, Regency Home Remodeling, at 1 (773) 930-4465.